We are proud to celebrate our 30th Anniversary in 2019! 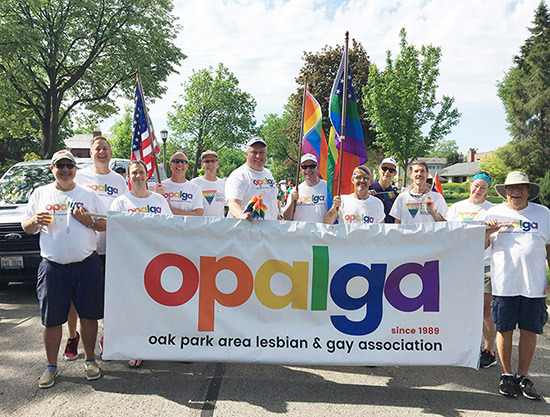 Established in 1989, OPALGA is one of the largest LGBTQ membership organizations in Illinois. Our diverse membership includes women and men of all ages, ethnicities and socioeconomic backgrounds. Our members live in Chicago’s near-west collar suburbs, Chicago proper, and beyond. To promote full equality for and positive attitudes toward the LGBTQ community. To provide a positive community family for our members through social activities, civic engagement, and community activism. • Award scholarship funds for LGBTQ and allied students. 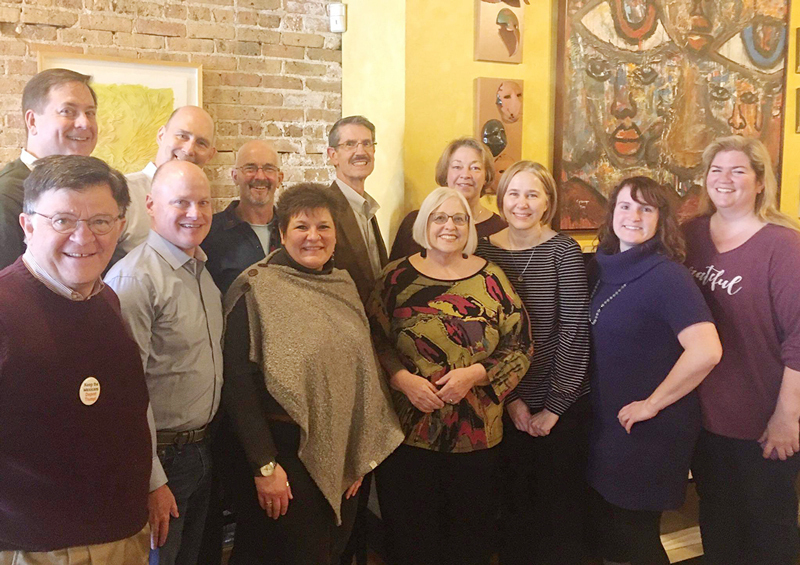 • Host many social activities, including monthly potlucks, parties, theater events, parade marches, OPALGA fundraising gala, and more. • Participate in community volunteer efforts, including Donut Days, the Greater Chicago Food Depository, and more. • Participate in local community human rights forums, rallies, and parades. • Educate the public by providing information and resources at events like Day in our Village.